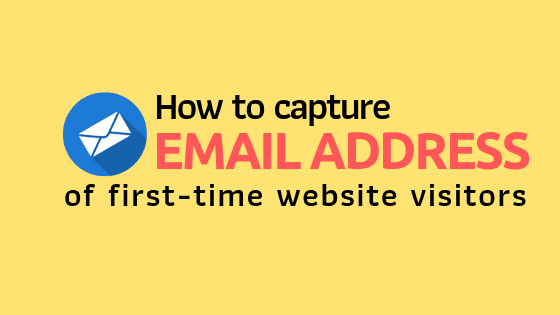 How To Capture Email Address of (First-Time) Website Visitors? If you’re looking to turn blogging into a full-time profession that sustains long, building an email list is the most important part. A large email list will ensure a consistent flow of traffic to your blog. This, in turn, will assure you money irrespective of revenue model you’re following. Collecting emails of your first-time visitors is difficult. Nobody wants to give their personal information to strangers. 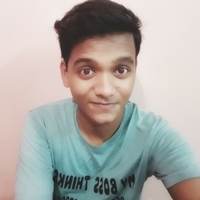 They clicked on one of your posts because they liked your its title, and they are hoping for an immediate solution for their problem. So it is very important that yours contents itself are of a solid quality that delivers them high value. Placing subscription form at various places won’t give you the same result. Some places offer better conversion than others. Statistically speaking, the top of the sidebar, sticky bar at the top of the blog and after every single post—these positions are considered the best to place subscription box. Popups are great too. But many mobile users won’t appreciate it. The basic idea is to have your subscription box in front of the readers—but without intruding their space to scroll and read the content. Tip: Have 2-3 subscription forms on every page. Place one below every blog post. If they aren’t convinced to your one post, maybe the other ones would fall exactly into their expectations. Remember, the more time they stick around your website, higher is the chances of them subscribing. So add internal links to help readers navigate easily and jump to other relevant posts. It would also reduce bounce rate and improve ‘time spent on website’, improving your SEO. Don’t tip-toe around. Be blunt and upfront in asking readers (politely) to subscribe to your blog. Readers are more likely to offer you their email if you tell them exactly what they will in return. 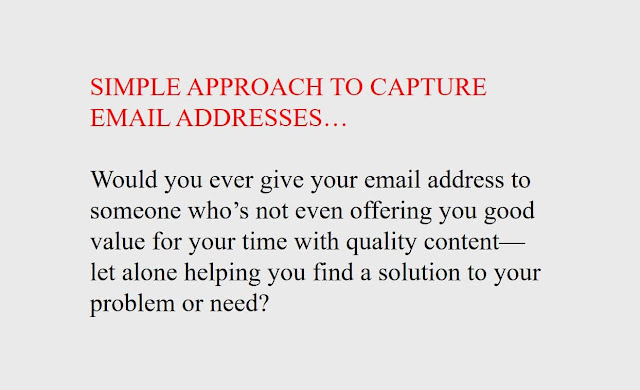 If done well and thoughtfully, in accordance to your target audience, you will be able to capture email addresses of website visitors successfully.